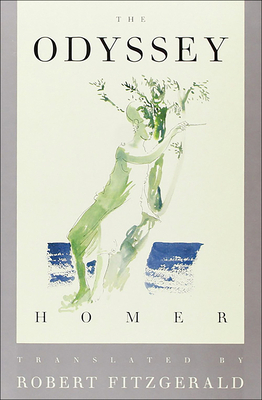 Since 1961, this Odyssey has sold more than two million copies and is the standard translation for three generations of students and poets. 24 illustrations. Map. Glossary.